It appears the fastest way to growth for many beer companies is to look beyond beer. The latest example came Tuesday when Molson Coors Brewingannounced it is launching Coors Light Iced Tea in Canada next month, with a possible U.S rollout at a later date. 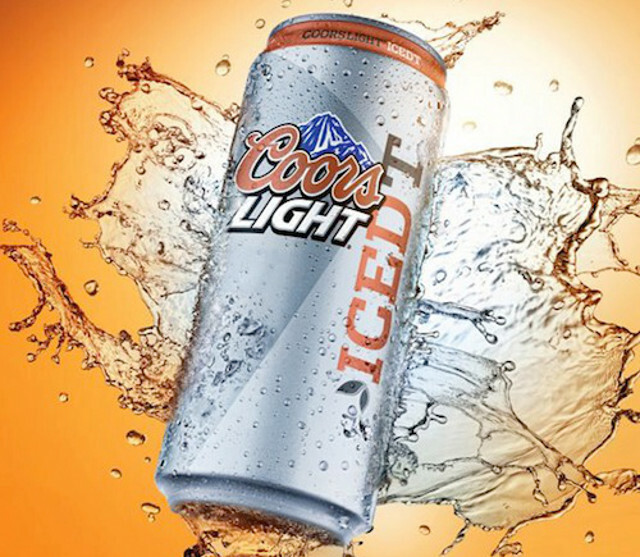 The drink is being billed as “Coors Light with a refreshing taste of Iced Tea” and will be 4 percent alcohol. Molson executives say the move is designed to make beer more attractive to people who have moved on to wine or cocktails. According to the Distilled Spirits Council of the United States, the volume of spirits sold in the U.S. rose 2.7 percent last year while beer sales saw an overall decline of one percent, the third consecutive yearly decline.